This is a guest blog post by meltmedia. Point B, an integrated management consulting, venture investment, and real estate development firm, and meltmedia, an award-winning digital strategy, design, and development agency, have teamed up to bring Arizona business leaders a deeper look at the challenges behind, and answers to, some of the biggest questions organizations have during a digital transformation. The “Lightning Talks on Digital” event will take place October 4th from 5:30 – 8:00PM at Blanco Tacos and Tequila in Phoenix, Arizona. Register here. 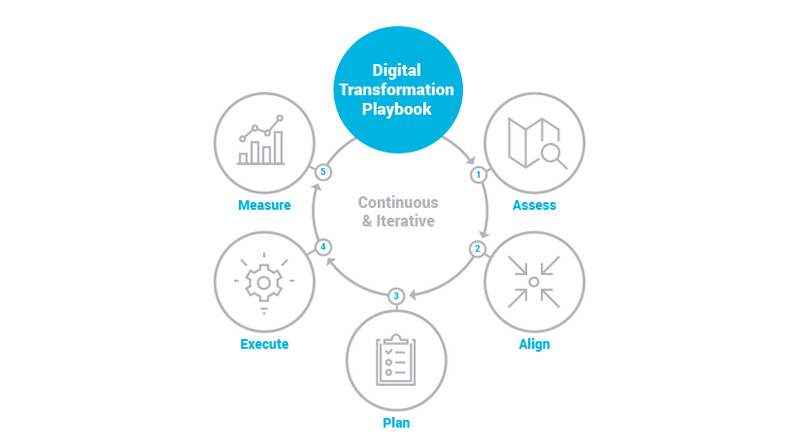 This event will help organizations understand how to execute a collaborative, agile digital transformation plan, while maintaining strategic direction. 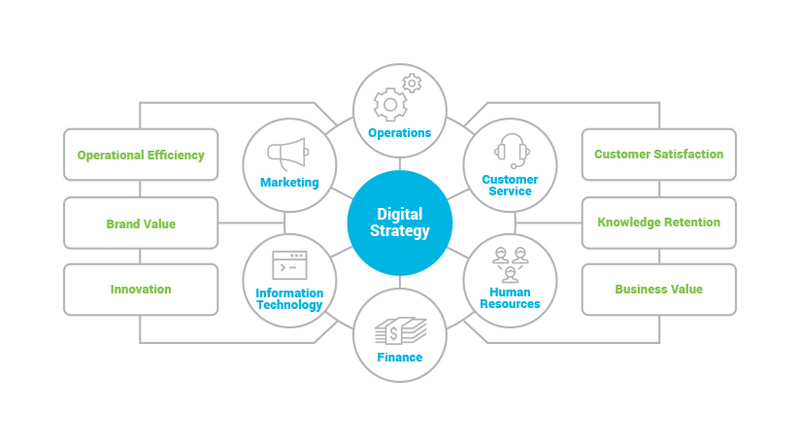 Attendees will learn each segment of a 5-play digital transformation playbook, and leave the event with the tools to increase brand loyalty, save development costs, accelerate speed to market, and simplify support. Learn more here. meltmedia is an award-winning digital strategy, design, and development agency. Established in 2000 and headquartered in Tempe, Arizona, the meltmedia team consists of over 80 onshore, in-house designers, developers, and strategists who live to create the world’s most inspiring digital experiences. Our portfolio of leading biotech, pharmaceutical, healthcare, and other industry clients includes Genentech (a member of the Roche Group), Honor Health, and Scholastic. meltmedia has been named the #1 web design agency, a top five marketing agency, a top five software company, and a best place to work by the Phoenix Business Journal, and an Inc. 5000 fastest-growing company in America. Visit meltmedia.com or connect on LinkedIn, Facebook, and Twitter.